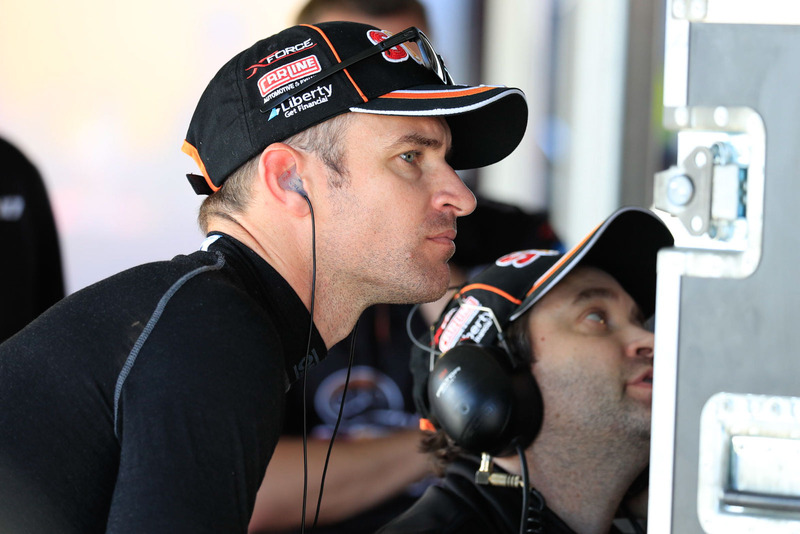 Will Davison has conceded a shot at the 2016 Virgin Australia Supercars Championship is now beyond him. However, the Tekno Autosports Darrell Lea Stix Holden Commodore VF driver has set his sights on a starring role in the Pirtek Enduro Cup with co-driver and team owner Jonathon Webb. “Obviously the championship is now out of reach but I still have a goal of where I would like to finish,” Davison told supercars.com. Entering this weekend’s Wilson Security Sandown 500 Davison is sixth in the drivers’ championship, 555 points behind leader Jamie Whincup. “We would like to be closer to the leader now but we are not and that’s just because we haven’t performed,” Davison said. “That takes the pressure off a little bit and we will just take it one enduro at a time and we will try and go for glory. Davison, who joined Tekno this year, had led the championship after a surprise win in Tasmania and had hoped to be a contender come the finale in Sydney. But he has slipped off the pace in the last two events at Queensland Raceway and Sydney Motorsport Park. Encouragingly, the Triple Eight-specification Tekno Holden showed better pace in comparison to the factory Red Bull Commodores during a test last week at QR than during last July’s Coates Hire Ipswich SuperSprint. Co-driver and team boss Jonathon Webb did most of the running yesterday, with Davison saying he did about four laps in the driver session. Davison finished 22nd in the main drivers’ session while Webb was fifth and eighth. “It is what it is,” said Davison philosophically about 2016. “New driver, new team. Often that first year you have moments of glory and then you have shockers. “You are still trying to understand the car and tune it and every time you tune the wrong way you hopefully learn and don’t do it again. “There was all the talk leading the championship after the second round, but in all reality I wasn’t even thinking about that. 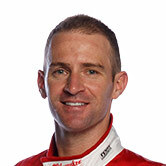 Davison has a strong endurance race record, winning the Supercheap Auto Bathurst 1000 with Garth Tander and the Holden Racing Team in 2009. Tekno Autosports also has a great Pirtek Enduro Cup record, with Webb and former team driver Shane van Gisbergen finishing second overall in 2015 and winning races at the Gold Coast 600 in both 2014 and 2015. They also podiumed at Sandown last year and went agonisingly close to winning Bathurst in 2014, before being foiled at their last stop by a starter motor failure. “We feel we are a really good shot and we just have to peak at the right time of year,” Davison said.